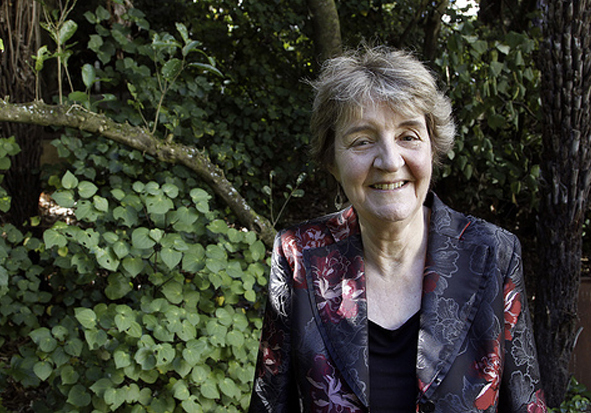 As New Zealand’s Environment Commissioner, Jan Wright is the authority on what is happening environmentally in our country. In this interview Jan gives us a breakdown on her latest report on the impending “fracking” or Oil and Gas Drilling industry, as well as the bigger environmental issues at hand. Her mission is to then get politicians to act on her recommendations. Although we didn’t get to discuss this, the summary below, which ends her report introduction is certainly food for thought at this critical time. And if the Commissioner for the Environment is saying it, why aren’t we doing it? – ‘The Government has committed to reducing our greenhouse gas emissions to five percent below our 1990 emissions by 2020, but there is no plan for achieving this –neither the Energy Strategy nor the greatly weakened Emissions Trading Scheme will do it. Perhaps I have become particularly sensitive, but I seem to be increasingly hearing that it is pointless for our small country to reduce our emissions of greenhouse gases because our contribution to the global total is insignificant. But this is a recipe for inaction everywhere. This entry was posted in Environment and tagged Climate Change, Environment, Politics by lauriestarfish. Bookmark the permalink.